Cologne – Specialty chemicals company LANXESS will be at the European Coatings Show (ECS) 2019 from March 19 to 21, 2019, in Nuremberg to showcase its most extensive product portfolio to date for the manufacturing of high-quality coatings. This year, it includes not only colorants, preservatives and benzyl products, but also a wide range of aqueous special polyurethane dispersions (PUD) and urethane prepolymers for coating systems. One focus will be on the presentation of innovative raw materials for paints to formulate solvent-free, low-monomer and ease-of-use systems for a wide range of applications from glass fiber and plastic coatings to vehicle paintwork. “We supplemented our extensive range of CASE applications to include a high-performance polyurethane toolbox via the acquisition of the Chemtura businesses in 2017. We are now presenting these tried-and-tested and, in many cases, new products for the first time under the LANXESS umbrella at the leading trade fair for the paint and varnish industry,” said Dr. Matthias Huettl, Global Marketing Manager in the Urethane Systems (URE) business unit. CASE stands for coatings, sealants, adhesive and elastomers. The focus here is on our aqueous polyurethane dispersions from the Witcobond brand and the water-based blocked crosslinking agents from the Trixene Aqua series for high-performance coatings. In addition to aqueous polyurethane dispersions and blocked crosslinking agents, the LANXESS toolbox includes a wide range of prepolymers with low residual monomer content (< 0.1% free isocyanate). The NCO content and the viscosity can be adjusted to meet application and customer requirements. The product range also includes blocked variants for the formulation of 1K systems. This toolbox, coupled with more than 60 years of experience and formulation expertise in polyurethane chemistry, ensures that the specialty chemicals company provides its customers with a high level of added value. 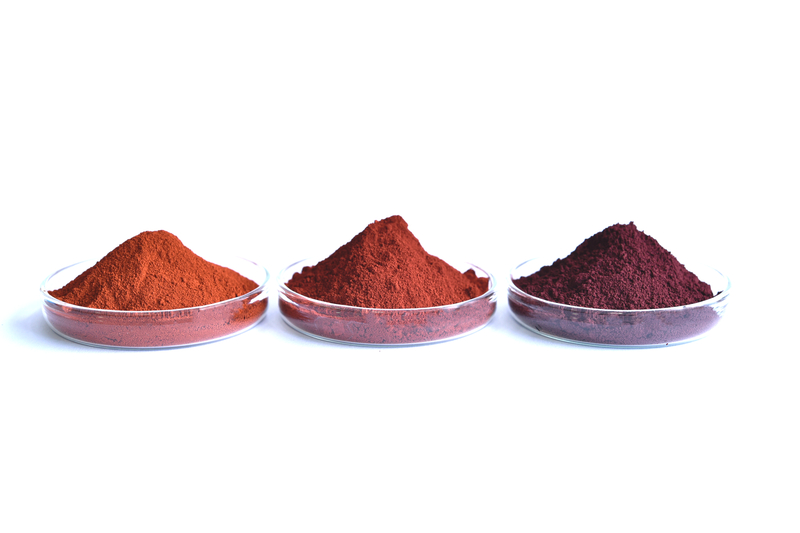 The new iron oxide red pigments from LANXESS that are produced in Ningbo, China, are proven in practice: Following extensive long-term tests by leading paint and coatings manufacturers, the final standards have been determined and trial products have been renamed as regular sales products. They are now part of the new global Bayferrox 500 series. With these “New Red” pigments, LANXESS is completing its product portfolio particularly in the spectrum of bright yellow-shade red pigments. The most yellow-shade iron oxide red pigment in the LANXESS portfolio is Bayferrox 502 showing highest chromaticity, both in full shade and reduction. “The proven color stability of our pigments in conjunction with stringent product specifications means that the new pigment types can be used reliably in all common paint systems,” said Stephan Spiegelhauer, head of the Global Competence Center Paints & Coatings in the Inorganic Pigments business unit (IPG). The micronized red pigments that LANXESS manufactures using the Laux process also meet the most stringent requirements. These calcined types have a unique property profile that distinguishes them from all other iron oxide pigments available on the market for paint and coatings applications in two essential respects. Firstly, they have the highest milling stability. Even under high shear forces during the dispersion process, Laux pigments remain resistant to color changes. Secondly, these pigment types are thermally stable up to temperatures of 800 °C, whereas red pigments (hematite, Fe2O3) produced using other manufacturing processes are typically only resistant up to a maximum of 400 °C, due to their chemical structures. 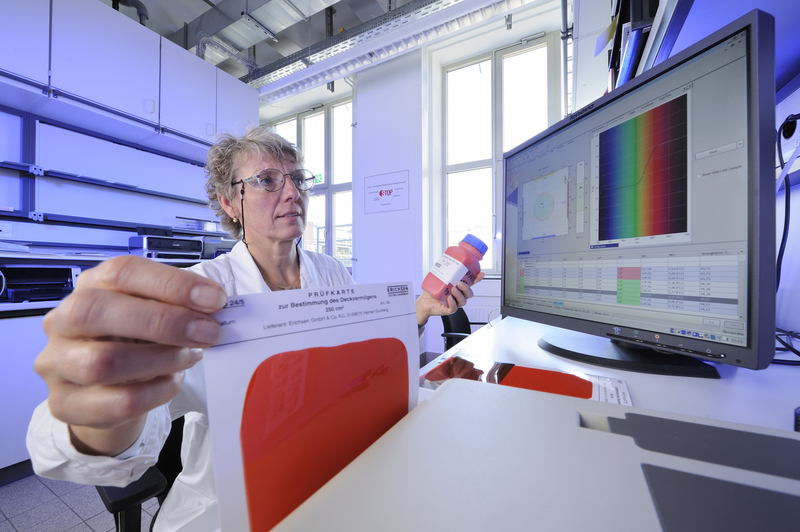 In Nuremberg, LANXESS will exhibit water-based pigment preparations from the Levanyl and Levanox brands. These can be distinguished by their high color strength, small particle size, low viscosity and excellent compatibility with many customer systems. They are free of solvents and volatile organic compounds (VOC). Many products from both brands also fulfill DIN EN 71, the EU Toy Safety Directive and eco-label standards such as the Blue Angel or the Nordic Ecolabel. Moreover, LANXESS will showcase the new Levanyl X range. These aqueous, solvent-free and organic pigment preparations are suitable for use in decorative paints and as colorants for inks, paper, synthetic leather, wood preservatives and many more applications. 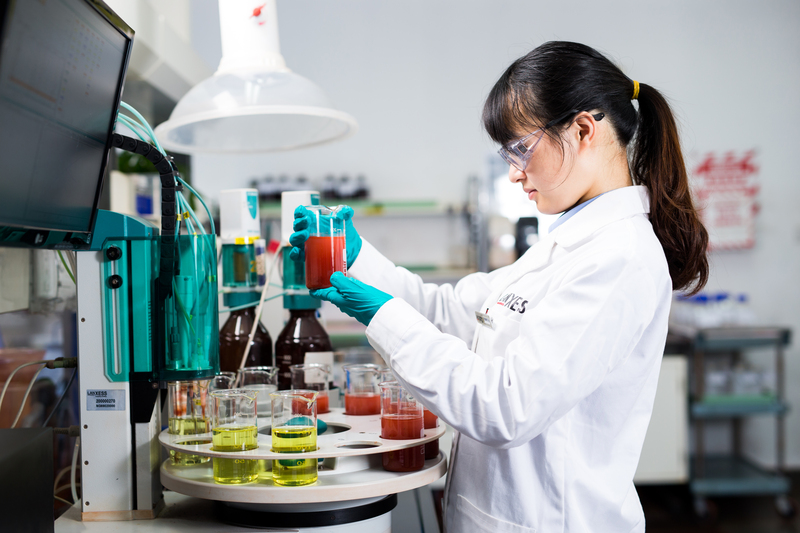 “The versatile products combine many beneficial properties that are today in increasing demand from customers, such as cost efficiency, broad technical compatibility, colorfastness and good workability,” explained Morten Bernhardt, global product manager Colorants in the Rhein Chemie business unit. LANXESS is presenting its microbicides for the preservation of paints, varnishes, plaster and mortar. 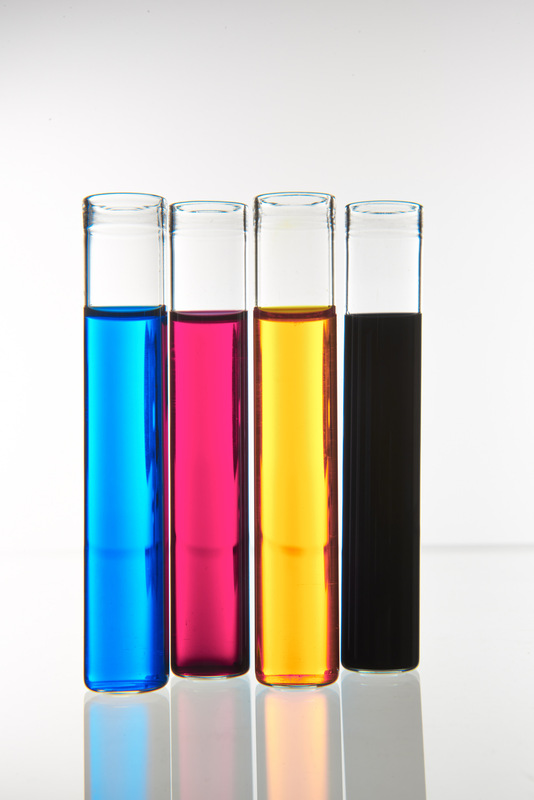 The focus is on a new methylisothiazolinone-free (MIT) portfolio. This will enable formulators to meet the new specific concentration limit for MIT that was published in October 2018 by the EU Commission. The MIT-free portfolio allows to avoid hazard statement H317 (May cause an allergic skin reaction.) on the container. In addition to conventional active ingredients, special formulations are available that are totally free of isothiazolinones, such as combinations with 1,2-dibromo-2,4-dicyanobutane (DBDCB). LANXESS will also present a new generation of dry-film products from the Preventol next series. The distinguishing feature is an innovative slow release technology. “The biocidal active ingredients are embedded in a matrix and only released slowly. Besides being extremely effective, this leads to an improved ecotoxicological profile,” said Nicolas Gallacier, global marketing director in the Material Protection Products business unit (MPP). The special product benefits of the aqueous dispersions are high stability, extended efficacy or a decreased risk of yellowing. In addition to the comprehensive and innovative portfolio, MPP offers worldwide regulatory and technical support. Benzyl products from LANXESS also play an important role in the paint industry. 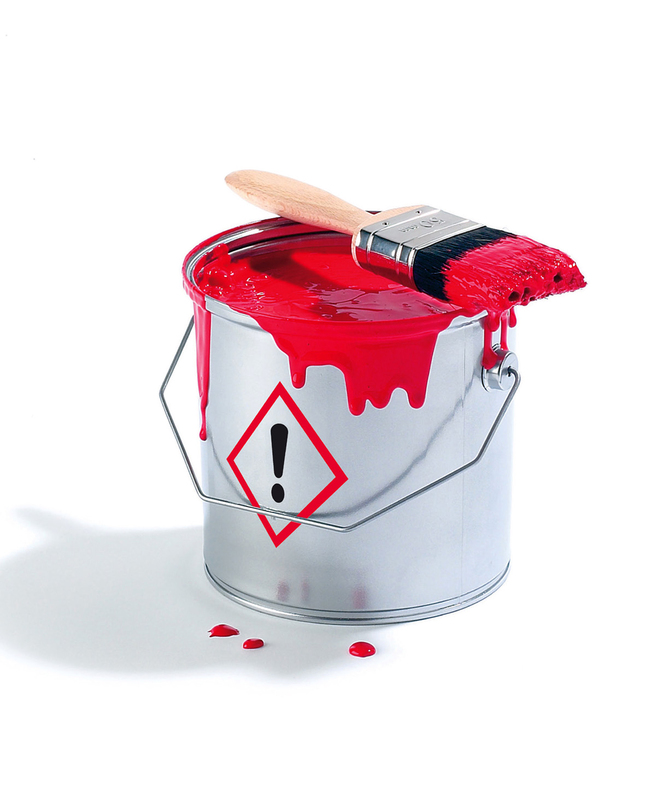 One example is the solvent benzyl alcohol, which is used in the manufacturing of high-quality paint and varnish formulations. The company is a leading manufacturer of this ultra-pure substance, with production sites in India and Germany. With these two facilities, the Advanced Industrial Intermediates business unit is very well positioned to supply this key chemical to global corporations with various production sites and small and medium-sized enterprises in a wide range of countries. For this purpose, LANXESS draws on its extensive experience in production planning and logistics. In 2018, the production site in Germany celebrated its 110th anniversary, providing an impressive demonstration of the company’s sustainable approach to production. Further details regarding the company’s products are available at www.lanxess.com.